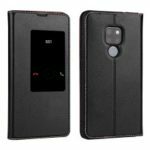 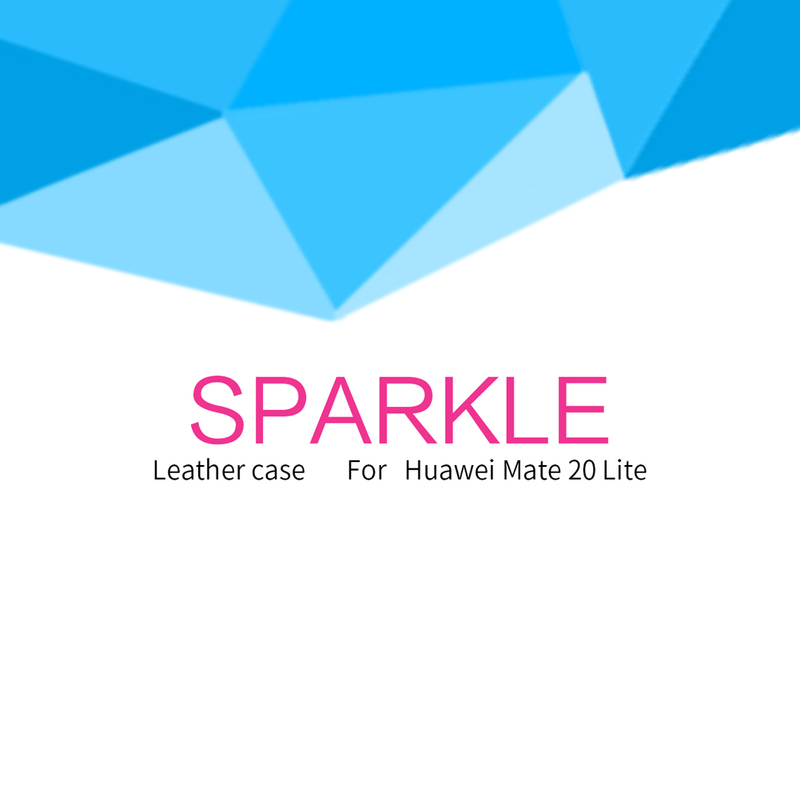 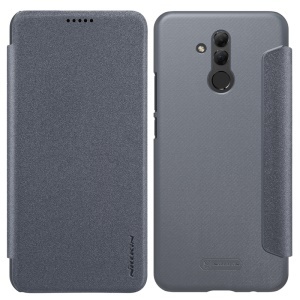 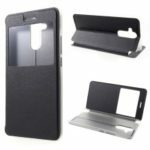 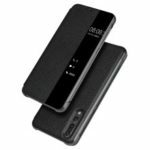 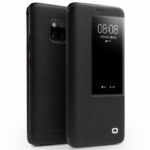 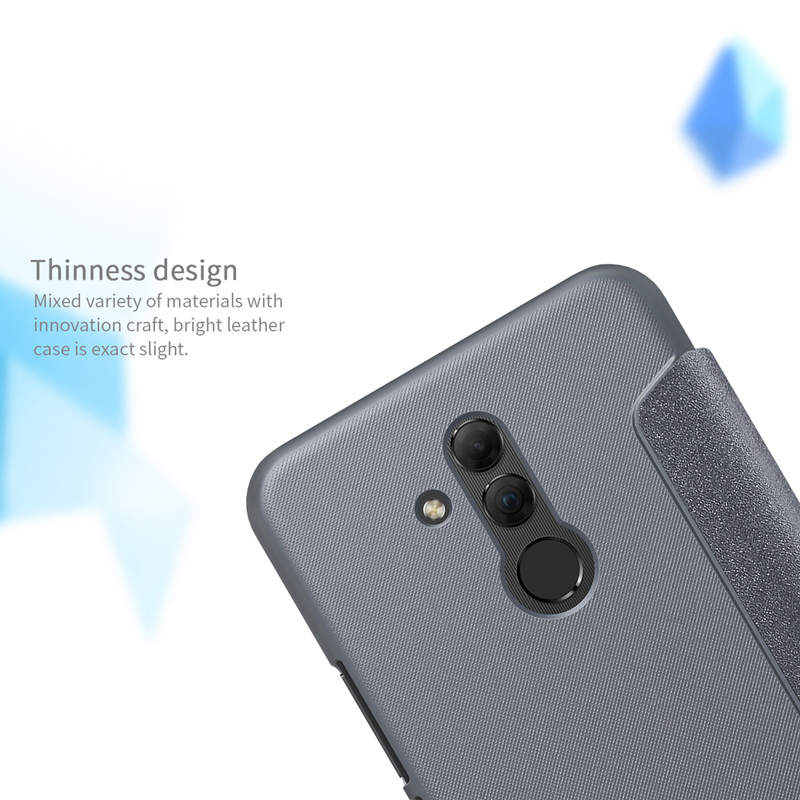 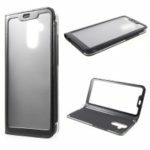 For just $ 4.85 , buy NILLKIN Sparkle Series View Window PU Leather Phone Cover for Huawei Mate 20 Lite / Maimang 7 – Black from the wholesale webshop online. 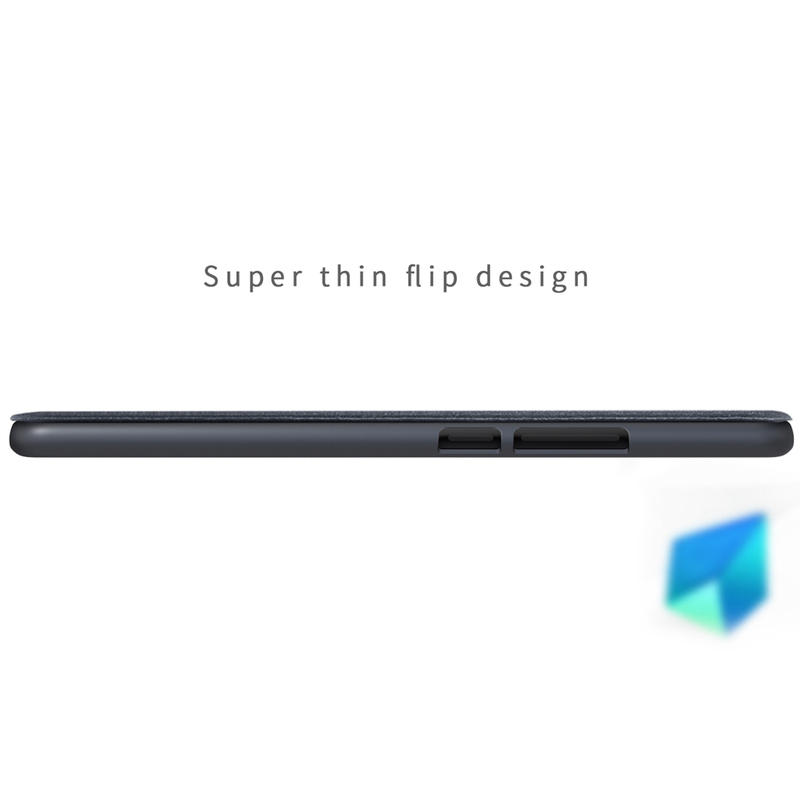 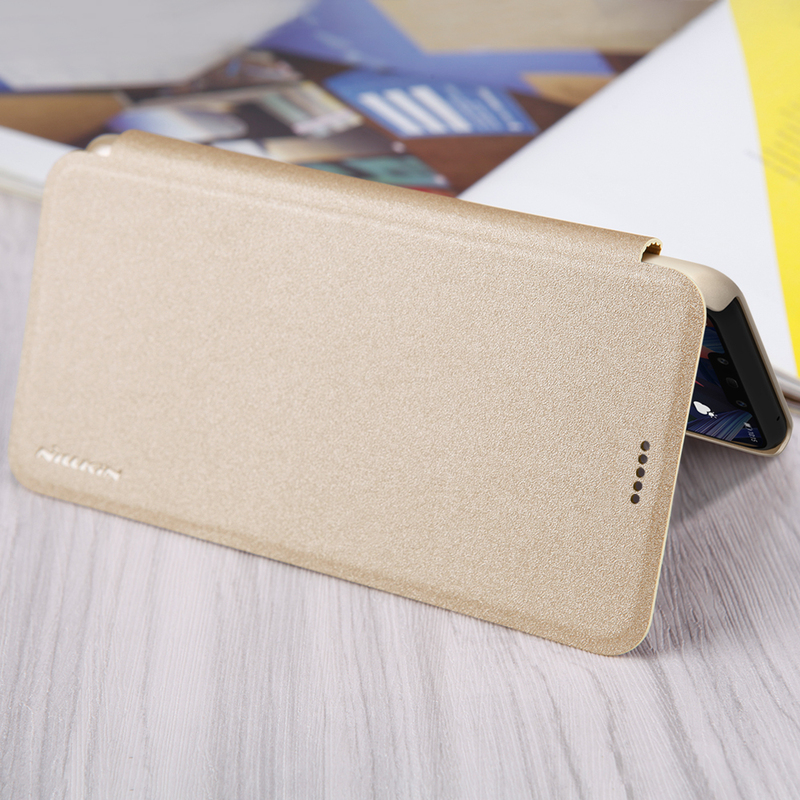 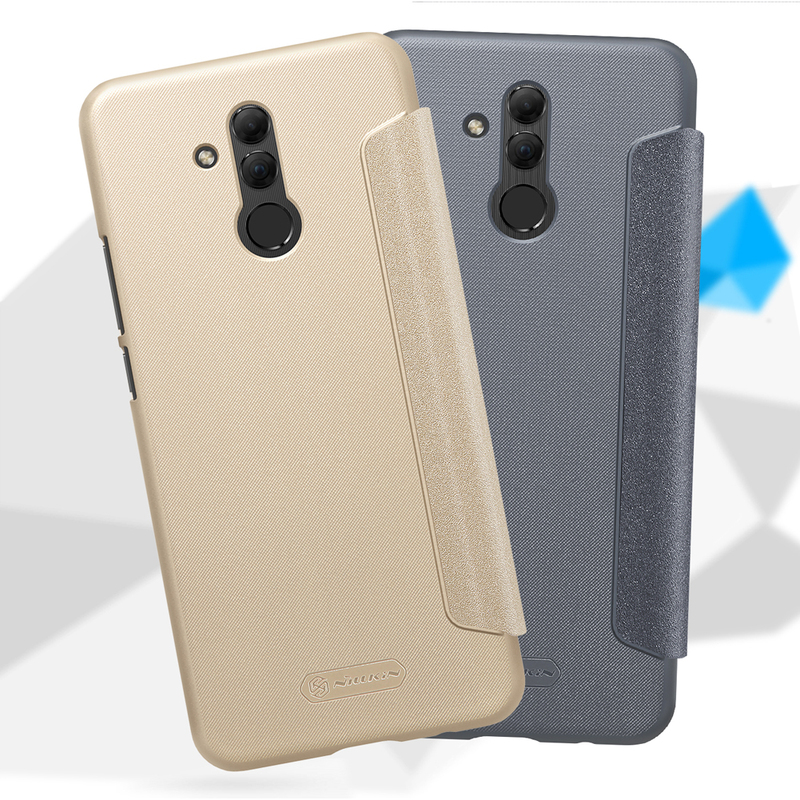 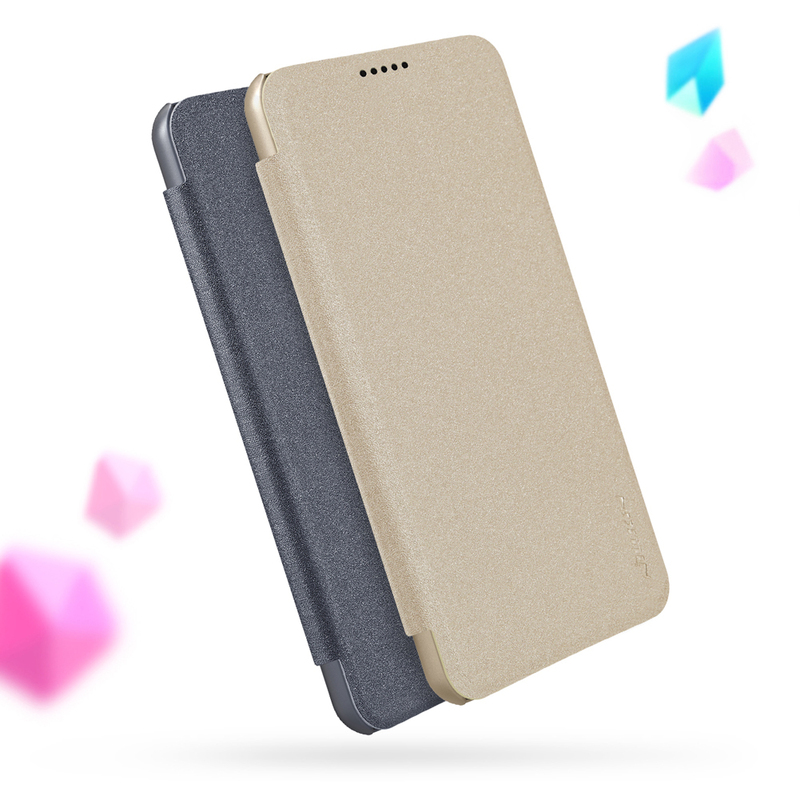 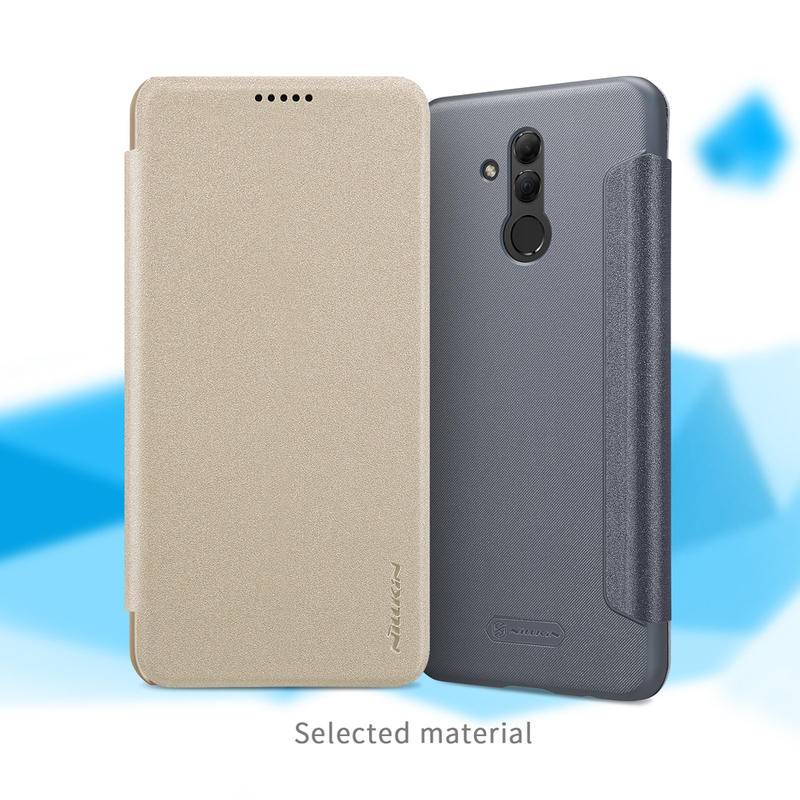 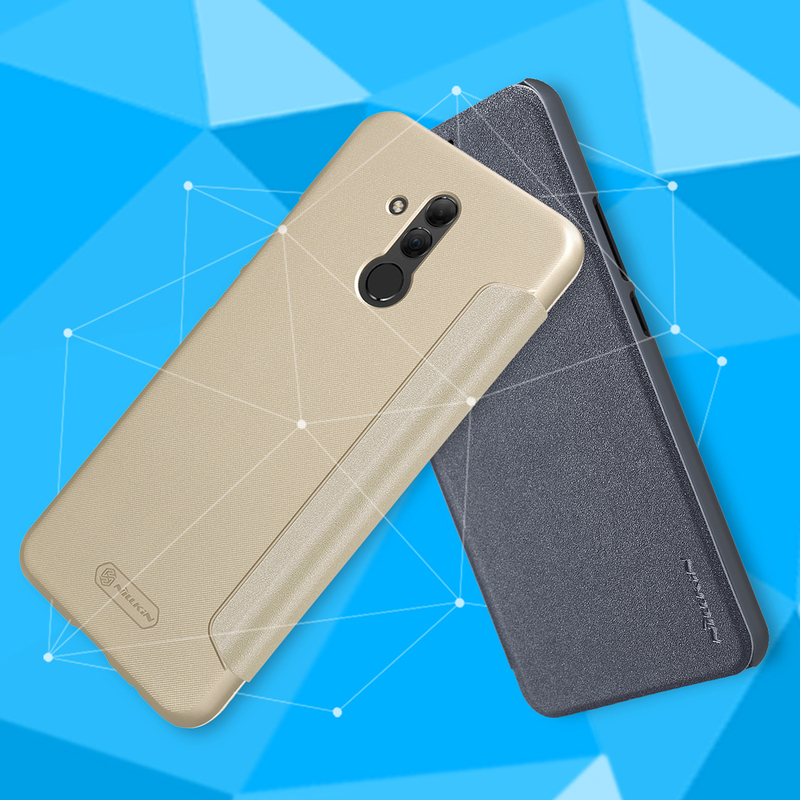 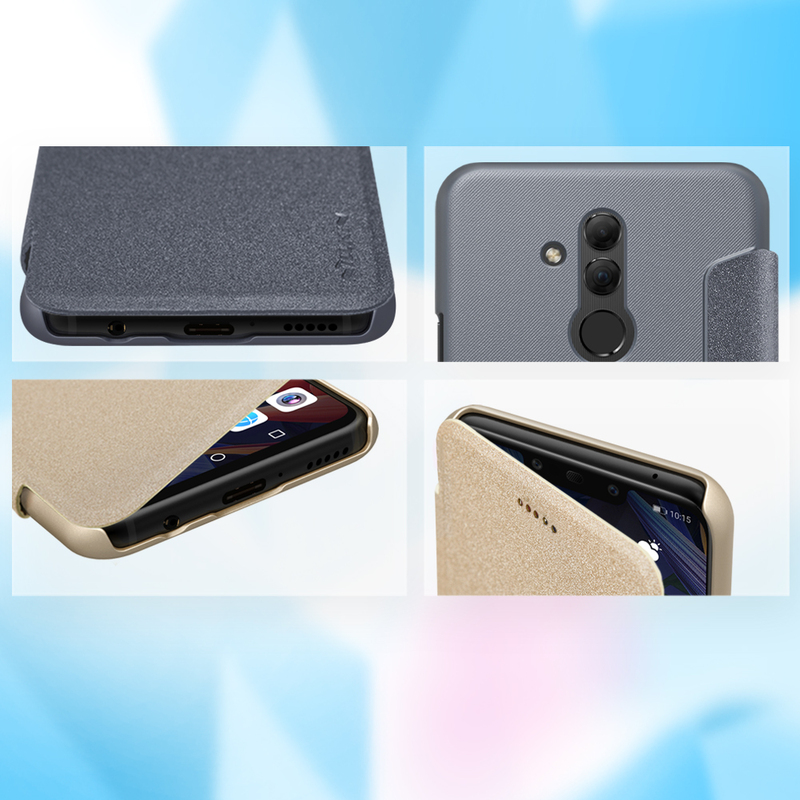 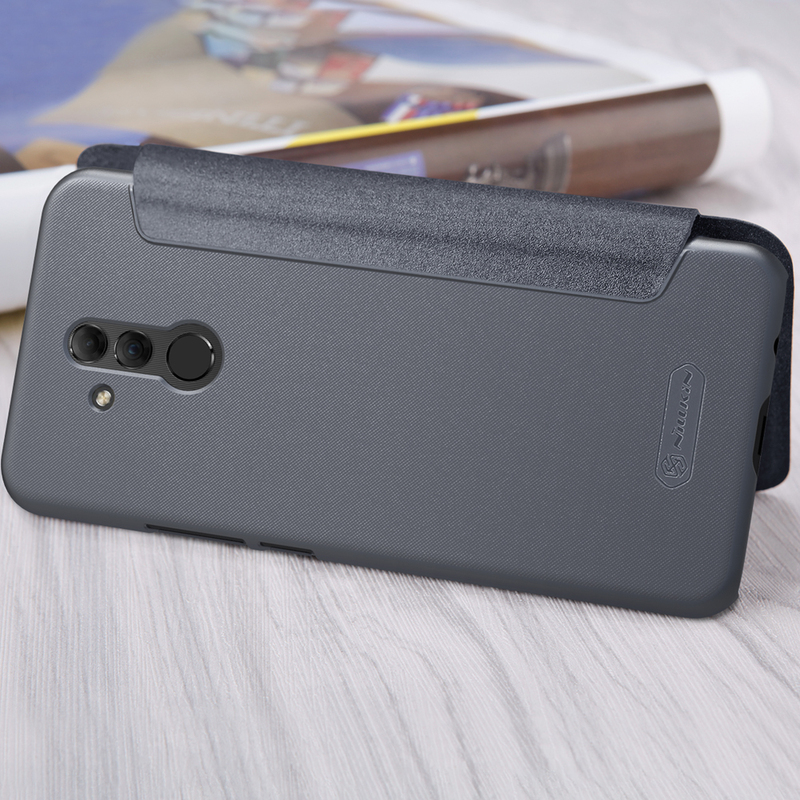 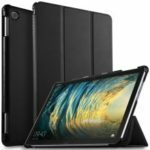 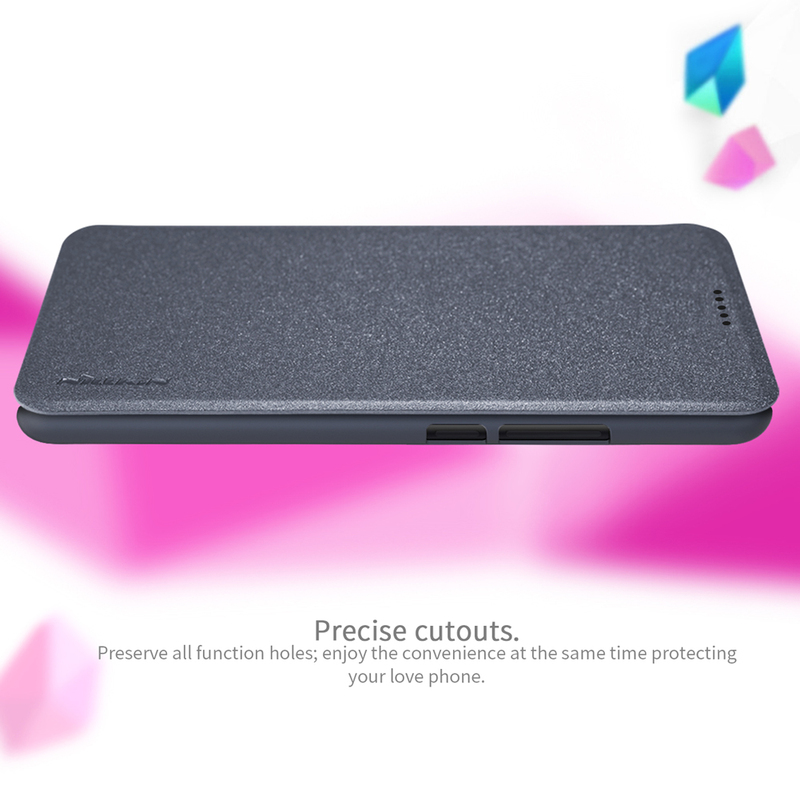 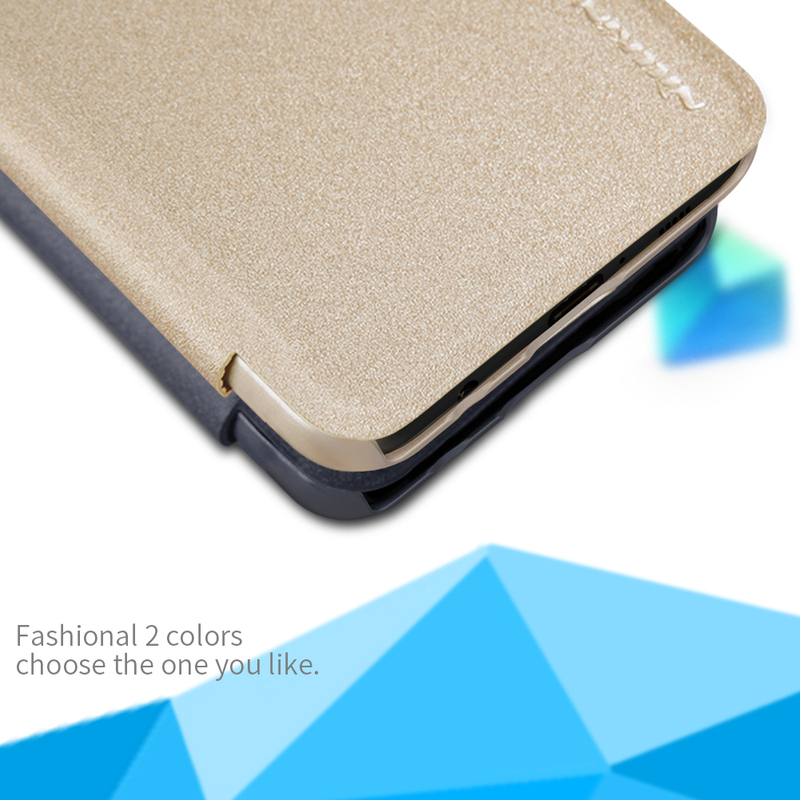 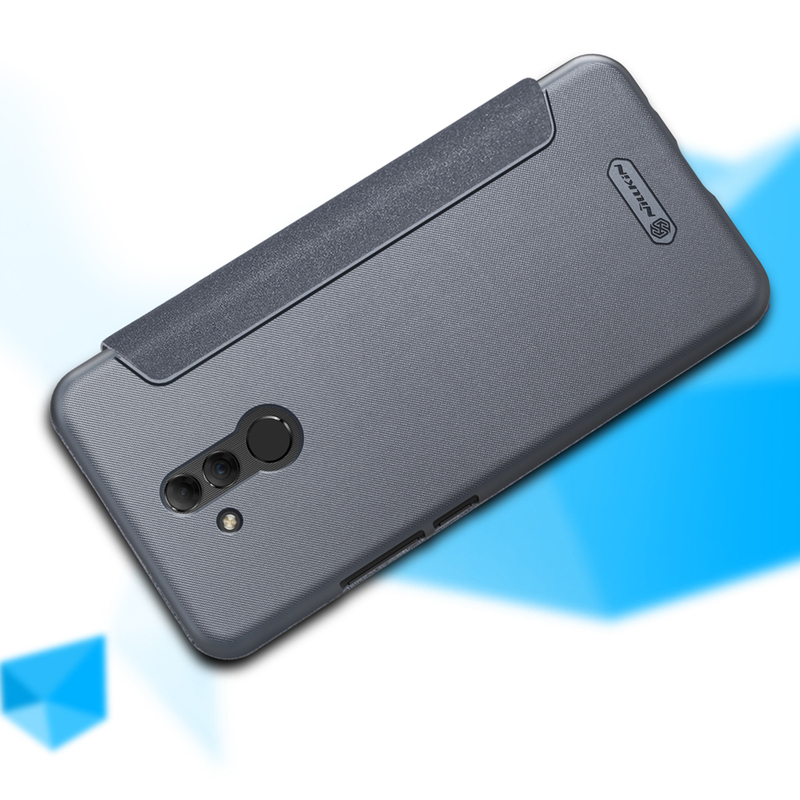 Constructed with the imported PU leather front cover and PC hard back case, this NILLKIN Sparkle case gives your phone all-round protection from daily damages. 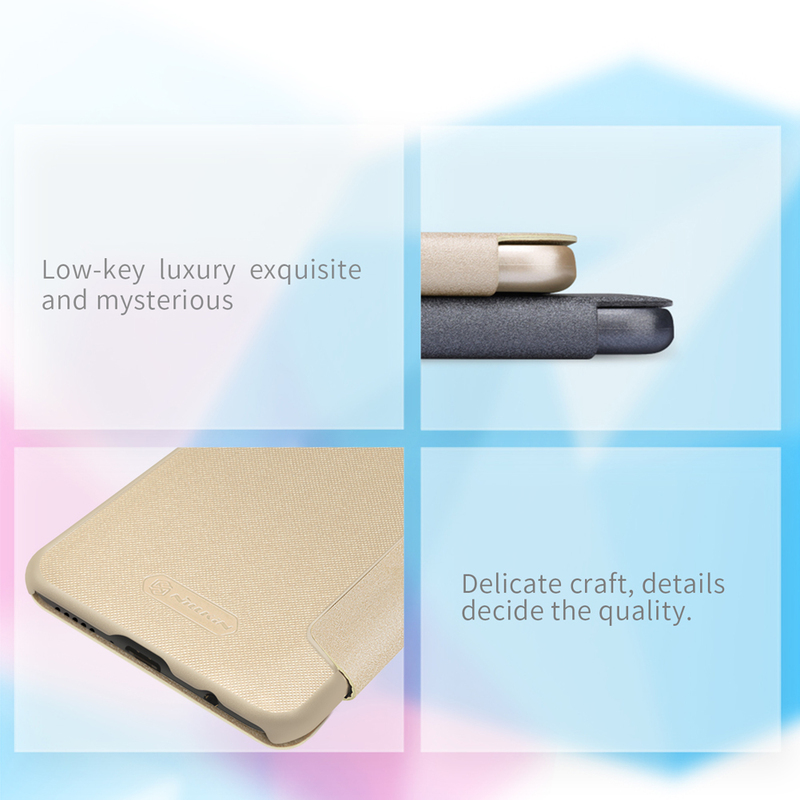 Exquisite craftsmanship provides elegant look and fine touch feeling. 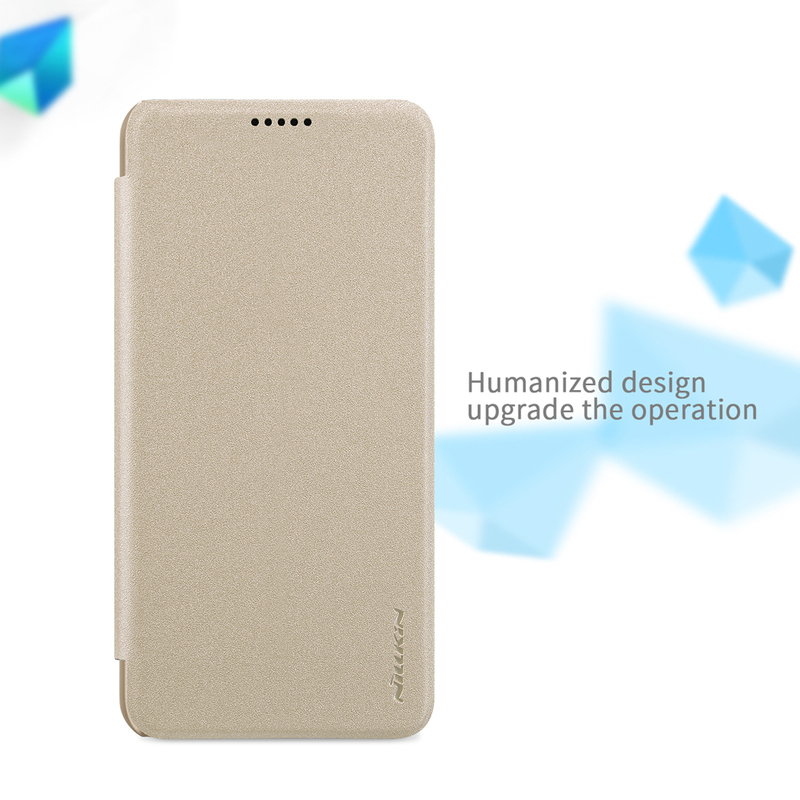 View window design allows you to view date, time, incoming call number and so on without having to open the cover.